In this episode of the Dnd 5e Podcast, hear host Wayne Brekke talk to Chris Haskins and Ralph Stickley from Nord Games. about their company and some of the products they will be launching this year. 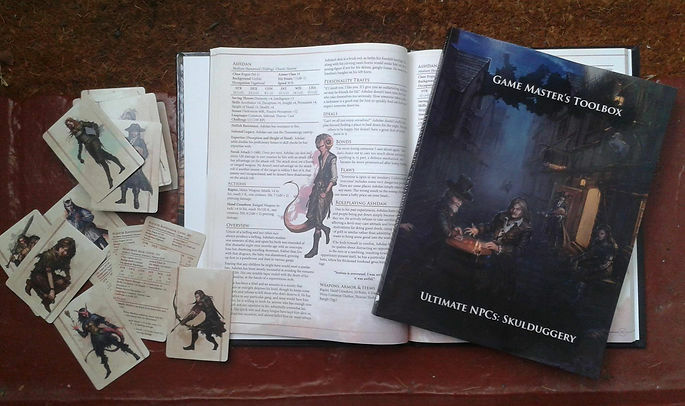 The latest is the Ultimate NPCs: Skullduggery, a supplement for Pathfinder and 5e. It’s live on Kickstarter right now.